Off-White climbed up 33 spots to beat Gucci and Balenciaga as number 1. 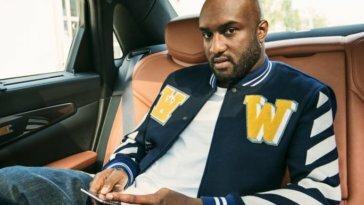 The rise is due to Off-Whits’s collaboration with Nike and IKEA which also made the founder of the label, Virgil Abloh get the spot of Artistic Director for Louis Vuitton. The list was complied by Lyst Index, a quarterly fashion index that ranks fashion brands. 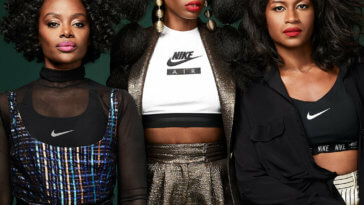 Gucci and Balenciaga took the second and third spots while Nike rose 5 spots to be number 4 and Prada was fifth. 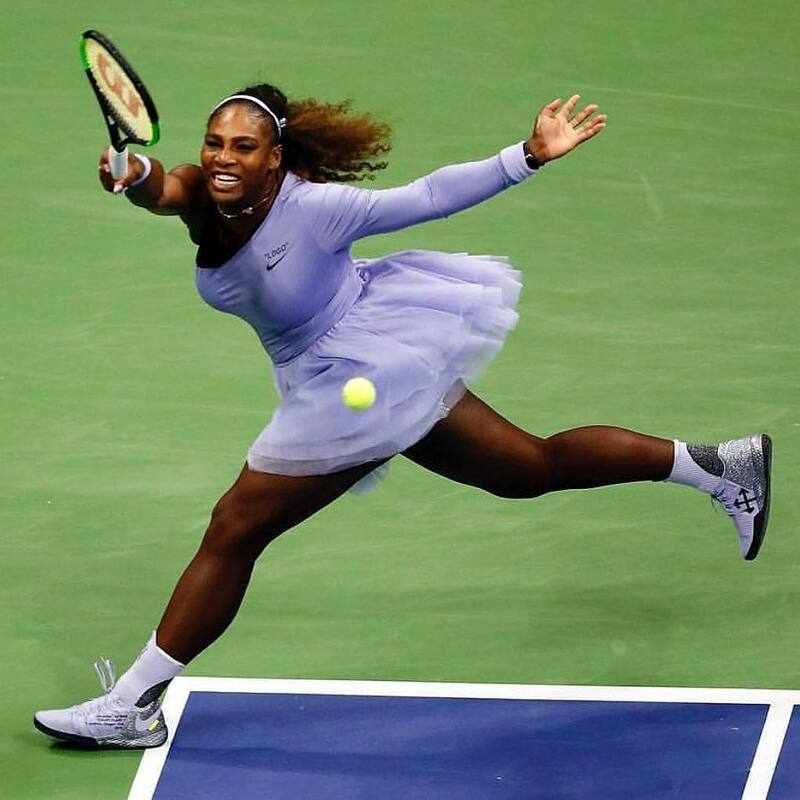 Nike’s success was attributed to their partnership with Off-White, Serena Williams iconic tutu and Colin Kaepernik’s campaign. 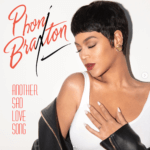 Previous article Beyonce Is Toni Braxton For Halloween & It’s The Most On-Point Thing Ever!